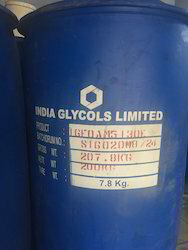 Providing you the best range of decyl glucoside, sodium lauryl sulphate liquid, lauryl alcohol ethoxylate, iso propyl myristate, sodium lauryl sulphate and stearic acid cosmetic grade with effective & timely delivery. 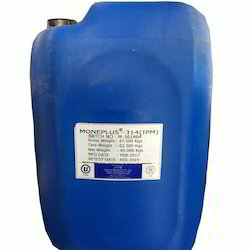 We are offering Isopropyl myristate of Mohini Organics P.Ltd in 45 Kg jars. It is a polar emollient and is used in cosmetic and topical medicinal preparations where good absorption into the skin is desired.It is used as a solvent in perfume materials and has various other uses in personal care products in the industry. 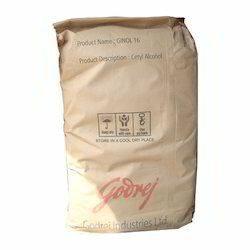 We are offering Sodium Lauryl sulphate Powder and Needles of Aarti Industries Ltd and Godrej Industries Ltd in 20 Kg Bags. 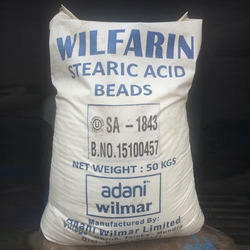 We are offering Cosmetic and Pharma Grade Stearic Acid manufactured by M/s Adani Wilmar Ltd.
Ceto Stearyl Alcohol 16-18 TA used in Pharmaceutical and Cosmetics for manufacturing creams. 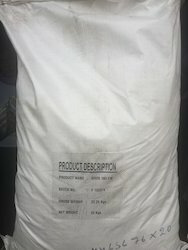 We are offering material manufactured by M/s VVF India Ltd who is the pioneer in manufacturing Fatty alcohols in India and is a major exporter of these products. 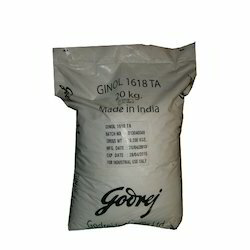 The products are world class and is being used by all major National and International Companies. Cocamidopropyl betaine (CAPB) is a mixture of closely related organic compounds derived from coconut oil and dimethylaminopropylamine. CAPB is available as a viscous pale yellow solution and it is used as a surfactant in personal care products. 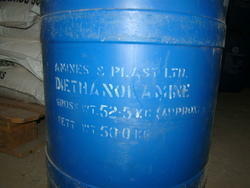 Cocamidopropyl betaine is used as a foam booster in shampoos. 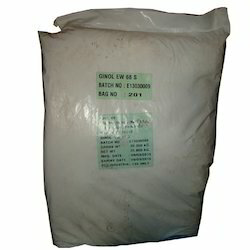 It is a medium strength surfactant also used in bath products like hand soaps. It is also used in cosmetics as an emulsifying agent and thickener, and to reduce irritation purely ionic surfactants would cause. 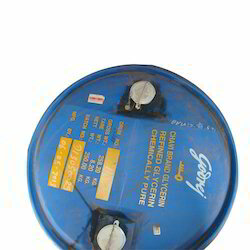 It also serves as an antistatic agent in hair conditioners. which most often does not irritate skin or mucous membranes. However, some studies indicate it is an allergen. It also has antiseptic properties, making it suitable for personal sanitary products. 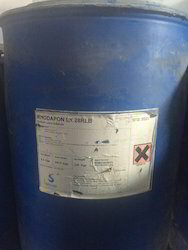 It is compatible with other cationic, anionic, and nonionic surfactants. Coco Betaine is an amphoteric, mild and gentle surfactant derived from coco-methyl esters and used in melt and pour soaps, shampoos, conditioners, and body washes. It is valued for its foaming qualities and ability to serve as a thickening agent. Coco betaine leaves hair and skin soft and smooth and is compatible with other cationic, anionic, and nonionic surfactants making it a favorite of cosmetic formulators. 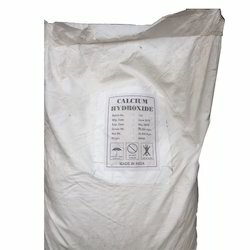 Cocamidopropyl betaine has an exceptional safety profile and performs markedly well. It isn’t suited to being the only solitary surfactant within a formulation, but it can be blended with a nonionic surfactant which also makes it milder. We are offering Thio Glycolic acid-80% of Bruno Bock Germany. 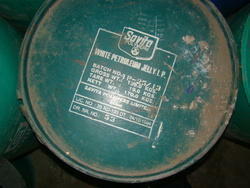 It is extensively Used in Cosmetic preparations and other industrial uses. 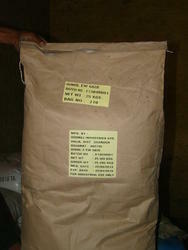 Its main function is Emulsifier, Emollient, Thickener, Bodyimg Agent and carrier of actives. 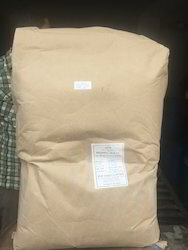 Sodium lauryl ether sulfate (SLES), is an anionic detergent and surfactant found in many personal care products (soaps, shampoos, toothpaste etc.). 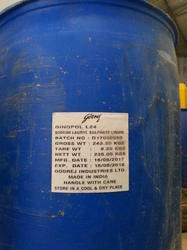 SLES is an inexpensive and very effective foaming agent. 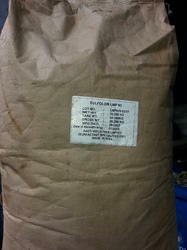 It is used in many cosmetic products for their cleaning and emulsifying properties. They behave similarly to soap. 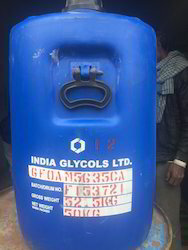 We are offering Sodium Lauryl Sulphate liquid in drums and JARS which is used as a foaming agent in many cosmetics, home care, pharma care, detergents and various other industries. 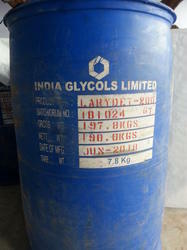 Arlacel™ 165 is an acid-stable self-emulsifying glycerol monostearate. The primary use for this product in both versions is as an emulsifier for creams and lotions that are rich in non-polar oils and waxes. 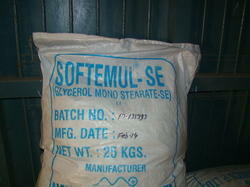 Because these are nonionic emulsifiers, they will tolerate the addition of acidic actives and salts. In addition, emulsions made with them can be pH adjusted to between 4.5 and as high as 9. 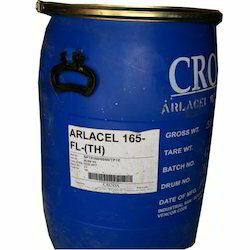 Other known functions for Arlacel™ 165 products include their use as opacifiers in clear cleansing systems (2 to 5%), emulsifiers in anhydrous cream bases (5 to 25%), wetting agents for antiperspirant salts in sticks (2 to 5%) and as dispersants for unique bath oil products. 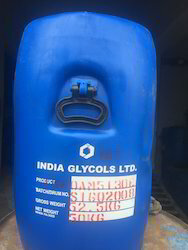 Glycerine is a versatile chemical and is used in a variety of applications including food and personal care products among others. Our quality grade meets both domestic and international regulatory requirements including that of the Pharmacopeia, Food Codex and Food Safety and Standards Authority of India. 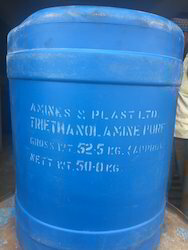 We are offering TRI ETHANOL AMINE PURE ( 99%) in 50 Kgs jars and 210 Kg Drums which are used in cosmetics and pharmaceutical industries.Triethanolamine is used primarily as an emulsifier and surfactant. 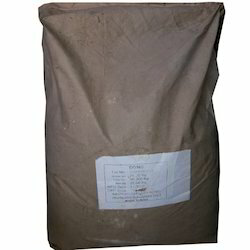 It is a common ingredient in formulations used for both industrial and consumer products. The triethanolamine neutralizes fatty acids, adjusts and buffers the pH, and solubilizes oils and other ingredients that are not completely soluble in water.